Adriana is a daughter, a wife and a Mother of two Chilepino boys. She is also a Licensed Marriage and Family Therapist and Activist passionate about Inside-Out Revolution, Self Care, the Arts and Social Justice. Currently, Adriana offers strength based, culturally sensitive, trauma informed individual and group therapy, crisis intervention and parent engagement for the TranscenDANCE Youth Arts Project. Adriana also provides Clinical Supervision for Crossroads Family Center, a San Diego County Children and Adolescent Outpatient Mental Health Program serving high-risk youth. 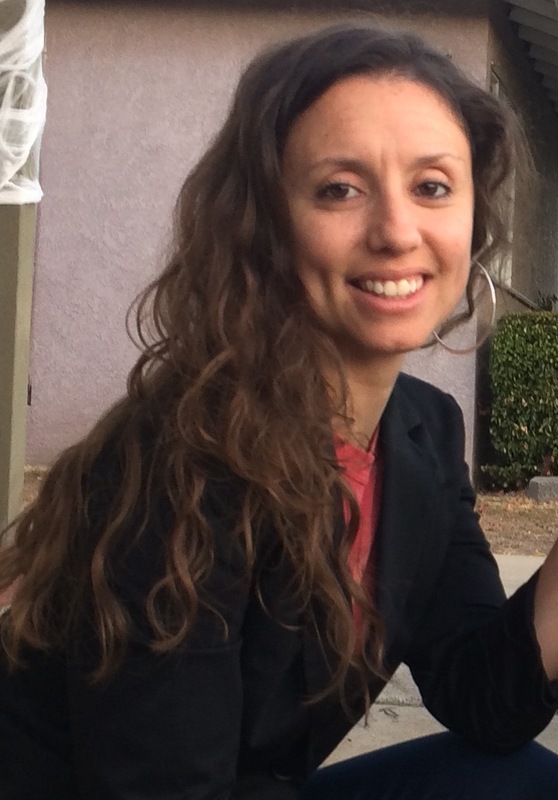 Adriana completed her Masters in Counseling Psychology with an emphasis in Expressive Arts Therapy from the California Institute of Integral Studies and received two Bachelors from UC Davis in Psychology and American Studies in addition to a minor in Spanish. She also loves to dance.